PANIVERSE – WORLD of HANDPANS » festivals • internals • makers • music » Ticket selling for GRIASDI 2017 starts in 3 days & News about the gathering …. Ticket selling for GRIASDI 2017 starts in 3 days & News about the gathering …. Hey good people from PANIVERSE ! This is a reminder about, that in 3 days, the selling of the this years GRIASDI Gathering starts. For the 4 days gathering, there will be 200 limited tickets. The first 77 of them (Early Bird) will cost 85 Euro (regular 100 Euro). For the 2 days festival there are extra tickets. The tickets for the gathering are at the same time tickets for the draw of the LEAF handpan. After puchasing tickets, you will get them delivered by email in time ! Dont miss the chance to get price reduced tickets by being an early bird – good luck ! 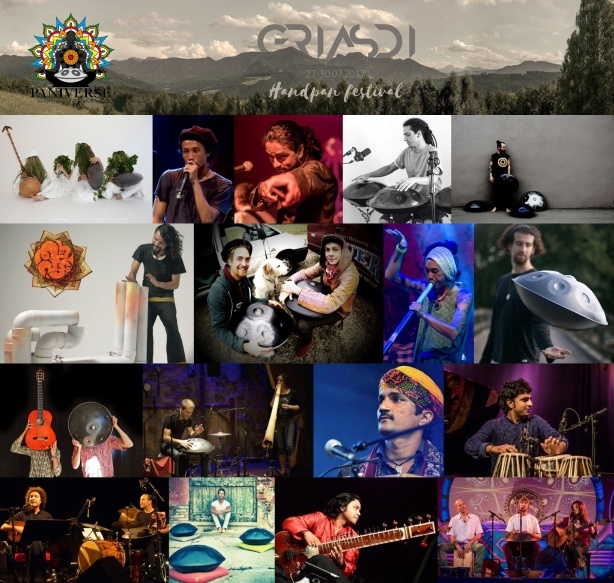 The artist lineup is fixed now – a most beautiful and really high class mix of handpan- and world music – brought to the GRIASDI 2017 stage by brilliant musicians from all over the world. I am particularly pleased that this year many new acts will enter the stage – for example, Peter Gabis & Salah Ammo with their most beautiful and touching music project, BANDGLADESH with their mindblowing concept are ready to unroll their flying carpet, Jeremy Nattagh & Adele Blanchin who sure will present us a firework of rhythm and expression or THAALAVATTAM with his hypnotics sounds and rhytms made out of trash ! People, look forward to a unique lineup, with exceptional artists! The list of Handpan Makers that will be confirmed at the GRIASDI 2017 is growing. 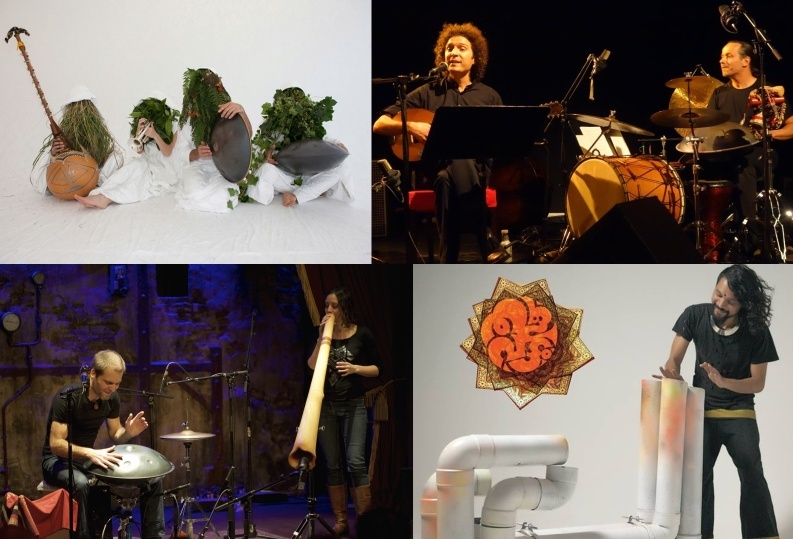 Its a beautiful thing, that many of the makers will attend at the GRIASDI – some will bring instruments ready to sell and some will also offer retuning services. There is no better chance to come in personal contact with the makers. Take your chance !